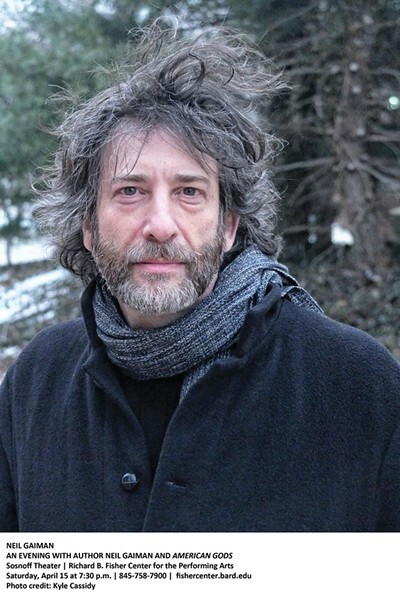 Besides being the husband of musician Amanda Palmer, Gaiman has amassed quite a resumé: he writes fantasy, fairy tales, and science fiction, in the form of short fiction, novels, comic books, theater, and films. He's also won a slew of awards, including Hugos for his gothic kid's book Coraline and American Gods. 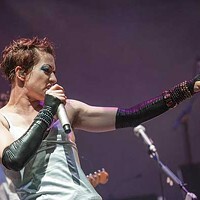 (Literary tidbit: Gaiman's first book, a biography of the band Duran Duran, was published in 1984.) Gaiman and executive producer Bryan Fuller will be at the Fisher Center to discuss bringing the best-selling American Gods from text to TV. The event will feature an exclusive preview of the first episode of the new television series two weeks ahead of the series premiere on the Starz network. (845) 758-7900; Fishcenter.bard.edu.